Watch Super Nitro Chimp, the fastest chimp in the world, riding the coolest motorcycles! SAN DIEGO--(BUSINESS WIRE)--Built Games, in partnership with C2 Game Studio, announced today they are bringing the spiritual sequel to Nitro Chimp, to iOS and Android. Super Nitro Chimp takes C2’s beloved endless racer to the next level, delivering high-octane, combat kart-style racing with the casual controls of an endless runner. Race against the animal kingdom, performing stunts and smashing competitors to win first place and beyond! Click here to watch Super Nitro Chimp in action! After becoming the Endless Racer World Champion, Nitro was treating himself to a tropical getaway when he becomes shipwrecked on a mysterious island where extreme racing is the rule. Rev up and burn rubber racing against a colorful group of characters through beautiful locations on awesome motorcycles! 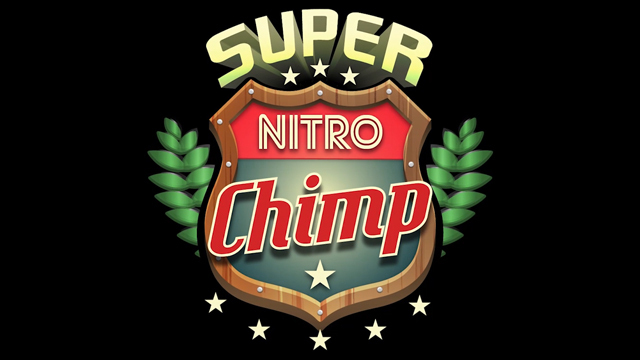 Super Nitro Chimp is currently available on iOS in select territories and will be available worldwide later this year. Built Games is a video game publisher based in sunny San Diego, California, founded in December 2014 by former EA/Zynga GM Mike Pagano. Built is dedicated to creating and publishing outrageously fun and sometimes quirky mobile games. C2 Game Studio specializes in fun, high-quality games tailored for mobile devices giving equal focus to gameplay, art, and music. They are passionate gamers and developers located in beautiful Medellin, Colombia, founded in 2008 by ex-Midway engineer Luis Correa. C2 is responsible for multiple worldwide featured games such as Nitro Chimp and Cowboy Guns. Built Games in partnership with C2 Game Studio announces the mobile game Super Nitro Chimp where monkeys race motorcycles - who could want more?